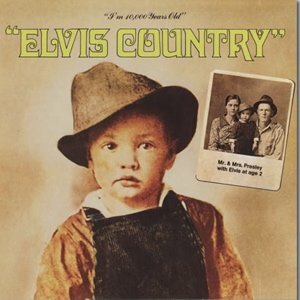 Is Elvis Presley the King of Country Music? “The King of Country Music”? “The King of Country Music”—that’s what editor Michael Bane called Elvis Presley in the December 1977 issue of Country Music magazine. 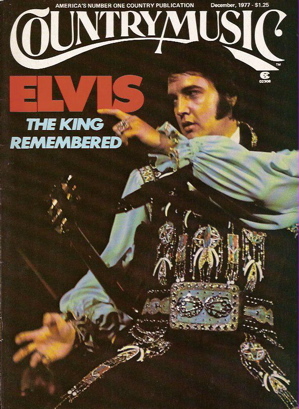 It was just a few months after Elvis’s death, and the monthly publication had added its contribution to the wave of Elvis tribute issues. Presley had long reigned unchallenged as the “King of Rock ’n’ Roll.” But could he really lay claim to the kingship of country music, as well? Rockabilly historian Nick Tosches was among an impressive list of writers Country Music lined up to present the case for Elvis. 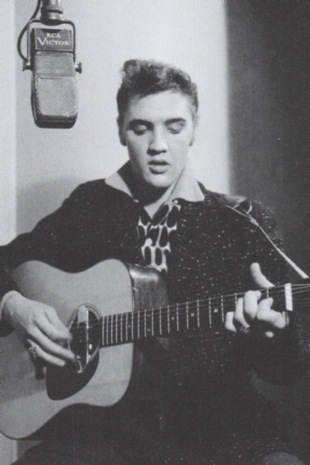 Tosches did so by focusing on Presley’s first hit recording at Sun Records. No, not “That’s All Right”—Tosches doesn’t even mention that recording in his article. Instead, he spotlights “Blue Moon of Kentucky” as Elvis’s first historic recording. 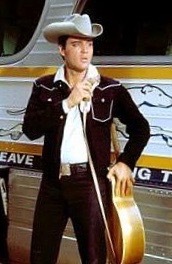 It’s an unusual approach but a logical one if Presley’s role in country music is being examined. “That’s All Right” was a straight rhythm and blues number, while “Blue Moon of Kentucky” had country origins. 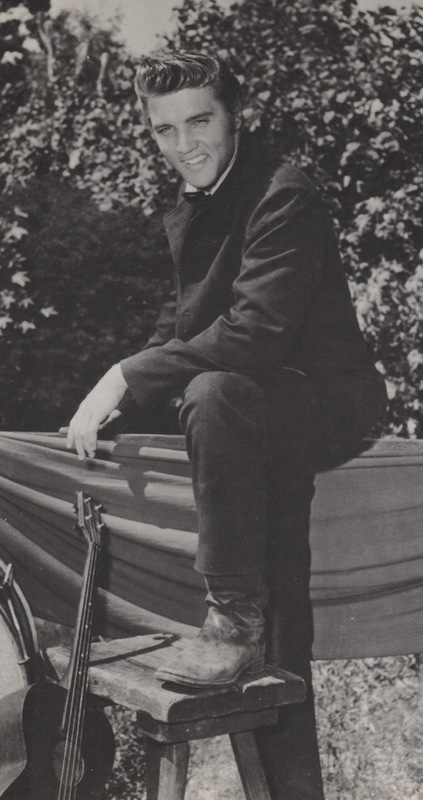 Bill Monroe and his Blue Grass Boys had a country and western hit with it back in 1945. After his first Sun Records release in the summer of ’54, Elvis’s had only one avenue available to further his career. The music business in the post-war years was strictly segregated, geographically as well as racially. Pop music came out of New York, and rhythm and blues was confined to clubs on Beale Street and other black venues scattered throughout the South. There was nothing as white and Southern as country & western music, however, and for a poor Tennessee country boy like Presley, it was the only road open to success. For the next year, Elvis appeared on the bills of touring c&w shows across the South from Florida to Texas. “Hillbilly” shows they were called, featuring name entertainers like Faron Young, Hank Locklin, Wanda Jackson, The Browns, Hank Snow, Johnny Horton, Webb Pierce, Slim Whitman, and the Carter Sisters. 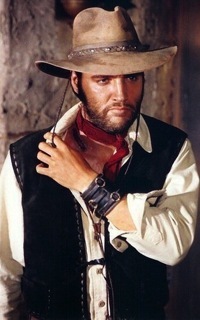 Soon Elvis began receiving national recognition in the country and western field. In July 1955, his fourth Sun record, “Baby, Let’s Play House” reached #15 on Billboard’s national c&w charts. That same year he was named most promising c&w artist in disc jockey polls by both Billboard and Cashbox magazines. In Country & Western Jamboree magazine he topped a readers’ poll for “New Star of the Year” with a quarter million votes. 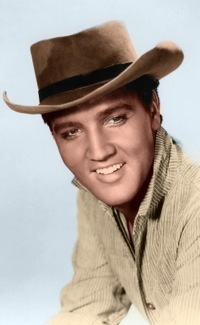 In early 1956, local newspaper writers started recognizing how Presley’s style was changing the face of country music. 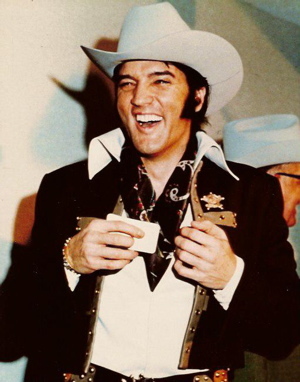 The Jonesboro Evening Sun called him the “king of Western bop” and the Atlanta Journal labeled him the country’s “newest semihillbilly singing sensation.” The c&w brand was still being applied to Elvis, but he would soon shake it off and become rock ’n’ roll’s standard-bearer. 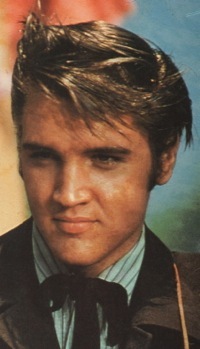 In that same Billboard issue, “Heartbreak Hotel” first appeared in the magazine’s “Top 100” pop chart. Elvis Presley had crossed over for good. At Sun Records Elvis had been sold primarily as a c&w act, but his new label, RCA, planned to market him in all three fields—pop, c&w, and r&b. The strategy worked. 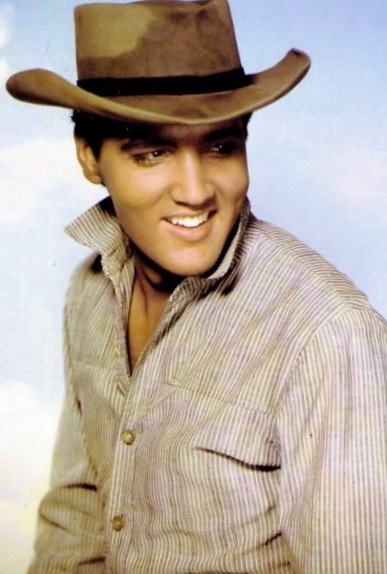 In May 1956, Presley became the first “double-Triple Crown” winner in Billboard history, when “Heartbreak Hotel” topped the retail, juke box, and jockey lists in both the pop and c&w categories. In 1958 the army removed Elvis physically from the music scene for two years. (A handful of stockpiled recordings kept him on the charts during that period.) 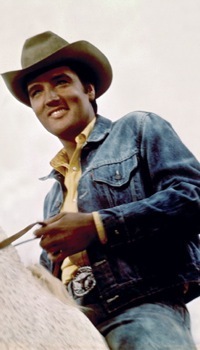 When he returned in 1960, his decision to enter the mainstream of pop music further removed him from the country music scene (as it did from the rock ’n’ roll scene). 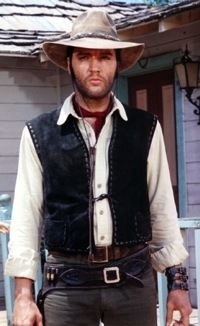 With all of the movie soundtrack recordings through the sixties, Elvis’s music seemed to lose any particular sense of direction. "There was nothing as white and Southern as country & western music, and for a poor Tennessee country boy like Presley, it was the only road open to success."